Komodo is the Grand champion of the 2015 edition of the Top Chess Engine Championship! 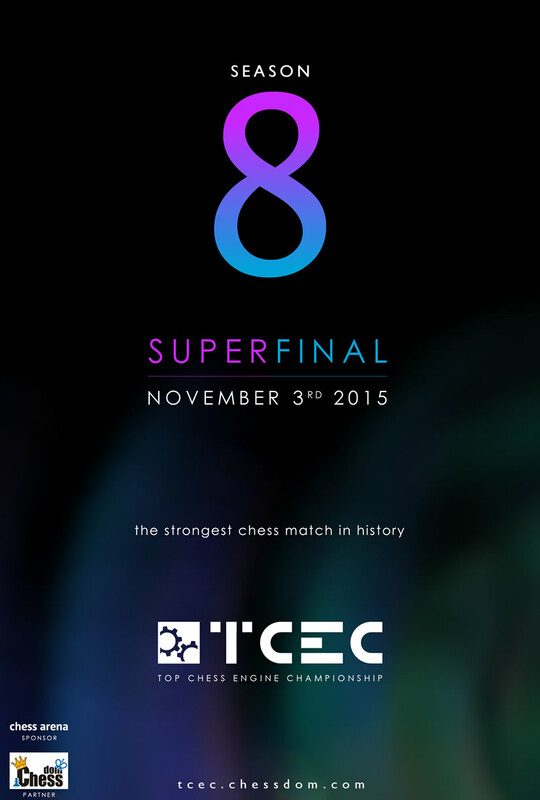 It won the gold medal in the strongest match in Chess history after defeating Stockfish in the Season 8 Superfinal. Komodo dominated the match and secured the title five games before the end of the hundred games marathon. It started with a victory in game 1 and later increased the difference by winning game 13. Stockfish managed to pull one back in game 36, but from then on it was Komodo’s show – it won games 38, 46, 72, 78, 83, and 86 to make a 8-1 difference. Despite Stockfish returning one game by winning game 88, Komodo secured the victory with score 53.5 – 46.5 after 100 games. Komodo also proved dominant in earlier stages of the competition. It won Stage 1a, then easily cruised through Stage 2. In Stage 3 it gave the first warning to its main opponent by winning with a two points difference. 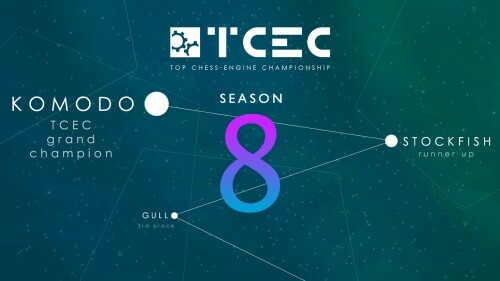 With this Season’s victory, Komodo successfully defended its title from TCEC Season 7 and together with the victory from TCEC Season 5 Komodo is now triple champion of TCEC. That makes it the engine with most titles in Top Chess Engine Championship, together with Houdini which won Seasons 1,2, and 4. 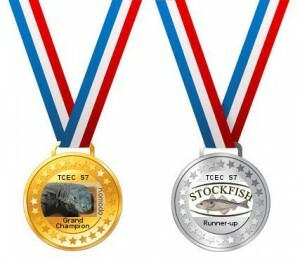 Stockfish is the only other engine that has a title from the competition. 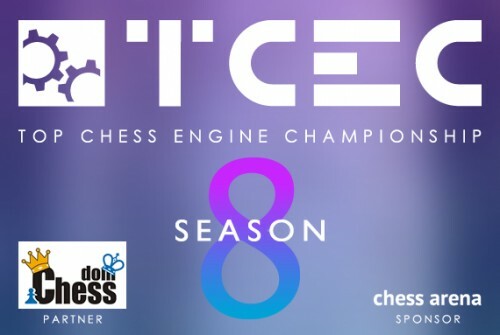 Season 8 was also very successful for the organizers of the event – Chessdom.com and ChessArena.com. The official website registered about 1 million unique sessions for the event, a 25% increase over the previous season.